Published by Peninsula Press Ltd. 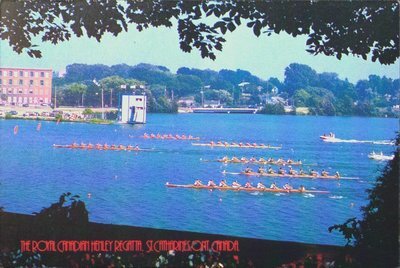 The Royal Canadian Henley Regatta. St. Catharines, Ont. Canada.